The Arbor Day Foundation has named Indiana State University a Tree Campus USA for the fifth year in a row. Created in 2008, the Tree Campus USA program honors colleges and universities for effective campus forest management and for engaging staff and students in conservation goals. Toyota helped launch the program and continues its financial support this year. Indiana State achieved the title by continuing to meet Tree Campus USA's five standards, which are maintaining a tree advisory committee, a campus tree-care plan, dedicated annual expenditures toward trees, an Arbor Day observance and student service-learning projects. "Students are eager to volunteer in their communities and become better stewards of the environment," said John Rosenow, founder and chief executive of the Arbor Day Foundation. "Participating in Tree Campus USA sets a fine example for other colleges and universities while helping to create a healthier planet for all of us." 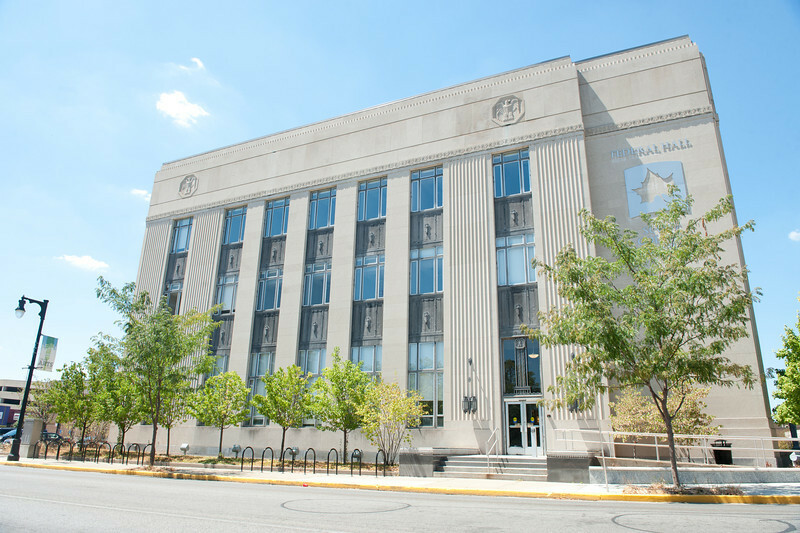 Stephanie Krull, landscape and grounds manager at Indiana State, said the university considers its urban forest to be one of its greatest assets. "The trees alter the campus environment, creating a green oasis of calm and a comfortable outdoor space that offers a respite from our busy modern world," she said. "Toyota is so proud to support a program that we believe has a tremendous impact on both reducing the environmental footprint of a college campus and inspiring college students to become the conservation leaders of the future," said Patricia Salas Pineda, group vice president of National Philanthropy and the Toyota USA Foundation. The Arbor Day Foundation and Toyota have helped campuses throughout the country plant hundreds of thousands of trees, and Tree Campus USA colleges and universities invested $23 million in campus forest management last year. More information about the program is available at www.arborday.org/TreeCampusUSA. 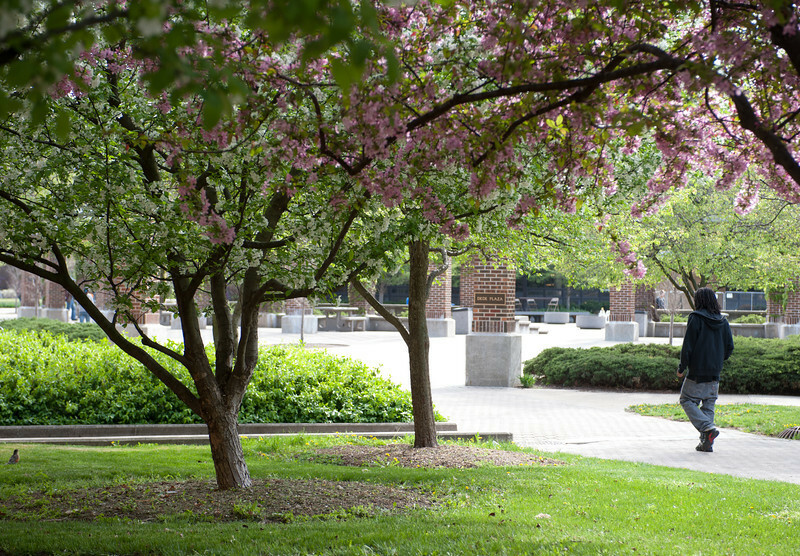 The Arbor Day Foundation has named Indiana State University a Tree Campus USA for 2012.